Also known as the collaborative or peer-to-peer economy, the sharing economy has changed the way people travel, shop, commute and even work. Today, more and more consumers are turning to companies like Airbnb, Lyft and Instacart for quick and cost-effective access to a variety of goods and services. As a result, businesses operating within this economy are experiencing unprecedented growth. To keep up with this increased demand, many sharing economy companies are leveraging virtual on-demand workforces as a way to scale key strategic initiatives and rapidly accelerate their growth. This type of flexible workforce offers several key benefits, from reduced overhead and decreased financial risk to increased productivity and employee loyalty. Read on to see how Instacart used OneSpace’s on-demand workforce to complete almost 3 million product data tasks in 2016 – an equivalent of 82 full-time employees. Instacart provides consumers with same-day grocery delivery from local stores in thousands of cities. 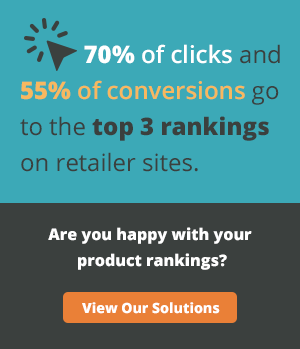 Customers log in, choose from a list of local Instacart-affiliated grocery stores, and create shopping lists by searching for products or browsing categories. Once a customer submits his order, Instacart sends a confirmation to the customer, providing him with the name of his personal shopper, live updates on his order, and store-to-doorstep GPS tracking so he knows exactly when his groceries will arrive. With a massive inventory of products available for delivery from stores in 1,795 different cities and counting, Instacart needed a scalable way to ensure its product data was accurate and complete so that customers could easily find the products they were looking for. To solve this complex challenge, Instacart leveraged OneSpace’s virtual workspace and on-demand freelancers to create standardized titles, collect structured attributes, and categorize products according to a defined taxonomy. 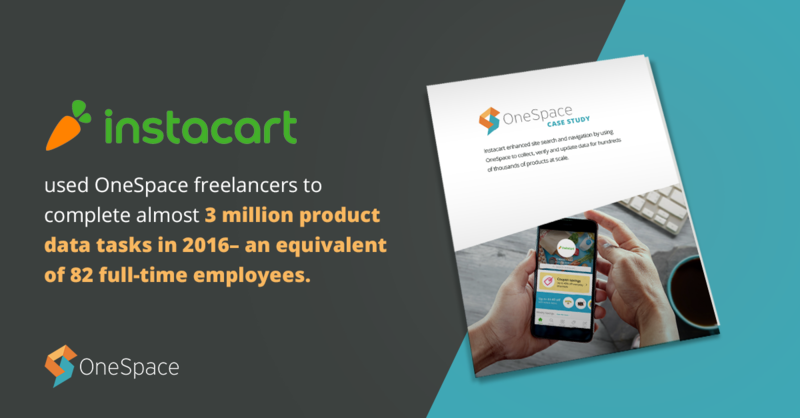 OneSpace’s prequalified network of more than 100,000 on-demand freelancers, per-task payment system, and cloud-based virtual workspace enabled Instacart to implement a flexible and cost-effective solution for optimizing its product data at scale. 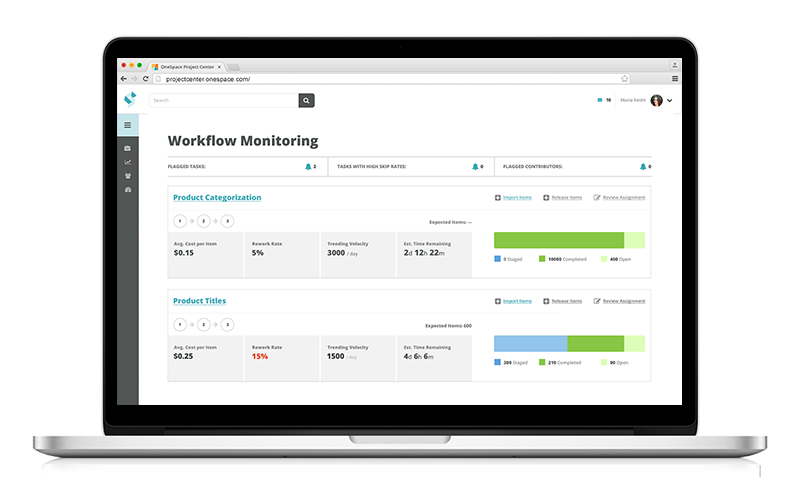 As an added bonus, the platform’s real-time dashboards and customizable reports gave Instacart in-depth insight into important project metrics such as cost, velocity and quality. As a result, Instacart was able to complete almost 3 million product data tasks in 2016 – an equivalent of 82 full-time employees. 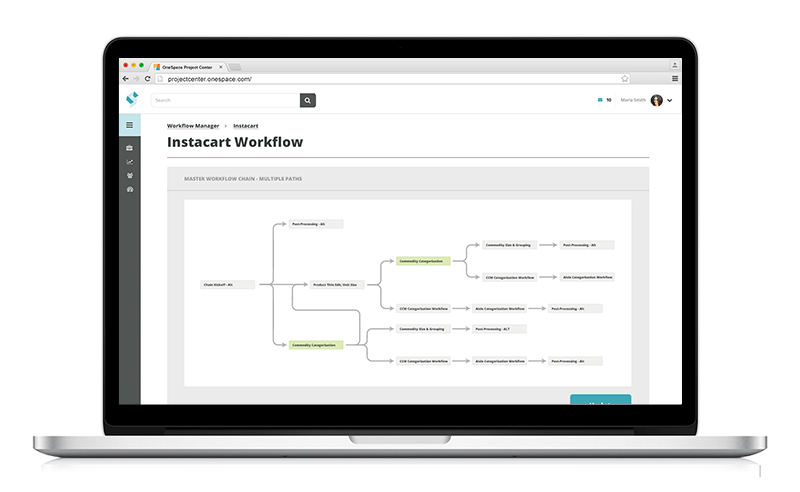 Want to learn more about how OneSpace helped Instacart scale its product data initiatives? Download the full case study.